Wanting to torch my 16 Scotty Newport. I have read a couple different threads on here on the process and have done some test runs on a couple of older clubs I had around. However, I cannot seem to get the shine / glossy finish. May be a silly question but does the shine come from the preparation sanding and polishing, polish once torched, and or both? I do not have a wheel but do have a Dremel to polish. Been sanding with 600, 1000, 2000 grit sand paper before torching. Any clarification will help. 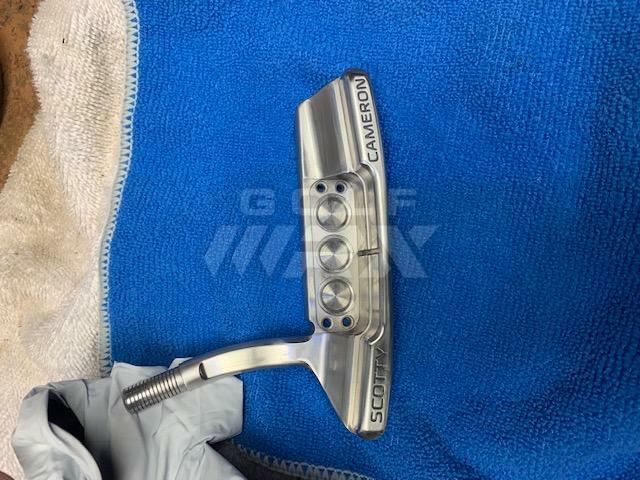 do no want to totally ruin my Scotty. For me, the shine comes from the prep. I use a wet sand with 800 grit to get the final semi gloss finish after torching. If you wanted a higher gloss I would do a higher grit. +1. I too would like to know as I don’t want to make a mess of it. Unlike the OP I didn’t sand it just bath in acetone and flamed. I did see it turn yellow to blue then to gray in some areas (maybe to the peizo torch head) and later gave up after 30 minutes or so. To my disappointment I let it cool for a bit and took a clean rag soaked in oil and wiped it down. To my surprise it this is the color I got which turnout ok but was aiming for a light blue purple like the avatar of one of the forum member. Any advice on the process would be helpful as well. Thank you. Perfect that is the finish I am looking for. So wet sand with 800 grit before, dip in acetone, torch, then polish? The 800 grit wet sand is the final sanding that I do. I use other grits prior, depending on the amount of dings or imperfections that I need to get out. I make sure to sand in the same direction so the finish is even. For example back and forth long ways on the sole vs. circular motion. 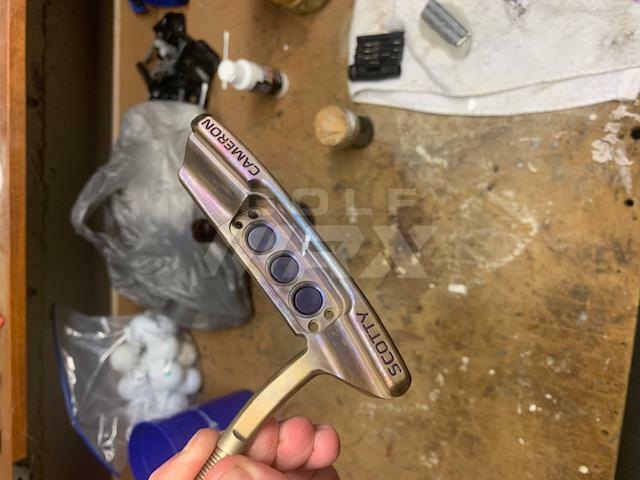 After I wet sand I wipe the whole putter down with acetone and use q-tips for the corners and other places my fingers cannot reach. 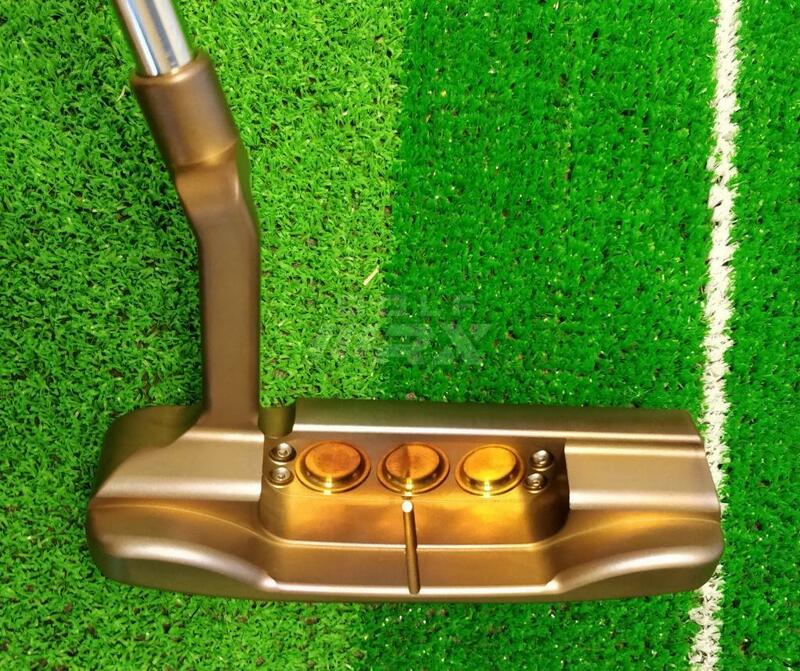 Any oils or dirt on the putter head will cause discoloration while you're torching. It takes me approximately 15 minutes of even heating to get to the honey brown color. Purple comes next then blue. After blue is an ugly greyish green. After the honey brown the color changes pretty quickly. 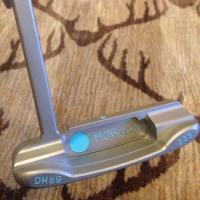 It will usually continue to darken slightly after you stop torching because the putter is so hot. I don't do anything to it after I torch it. You could try polishing afterwards but I've never done that. I just let the head cool and that's it. If you polish or sand after you torch you will remove the torched finish. All prep first, sand polish with metal polish several times, clean well then torch, this is the best process. Buffing wheel is a plus but can do without. 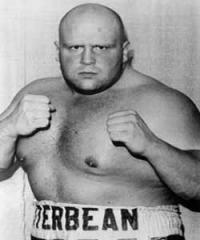 This is the guy to listen to. Probably the best torcher around here. Echoing oneaugusta. Don’t sand or polish ANYTHING after torching. The torch finish is fairly surface level and you’ll just take the finish off. That is what a I think a torch job should look like. I've tried my hand at torching with a butane torch and I didn't feel like I could apply a consistent pattern of hear to it to get a consistent color. 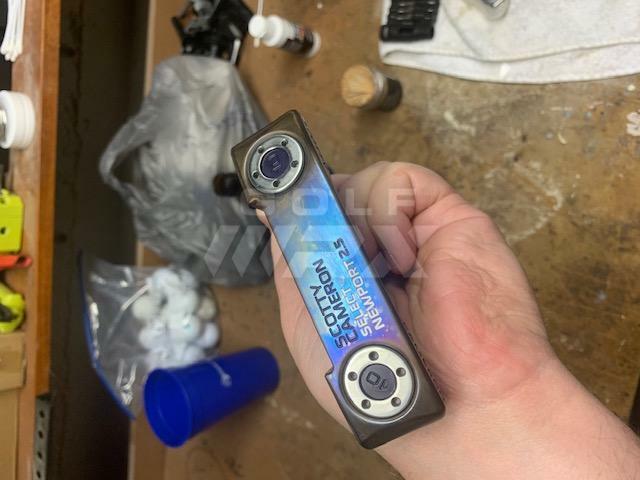 Did you use butane, the color looks very consistent? Nice work! Thanks. I just use a $25 propane torch kit from Lowe's. I keep the torch moving slowly the entire time to keep the head heated evenly. My recent trial attempt was with an old Taylormade TPA XVIII (Terry McCabe design) that I drove myself nuts trying to get the black enamel coat off of. It’s not a particularly even finish because that wasn’t really the point on this trial, just wanting to see the kind of colors I could get with the MAPP gas torch- the gas type is important, as I have found standard propane has very hard time getting hot enough to turn stainless blue (possible, but very time intensive). 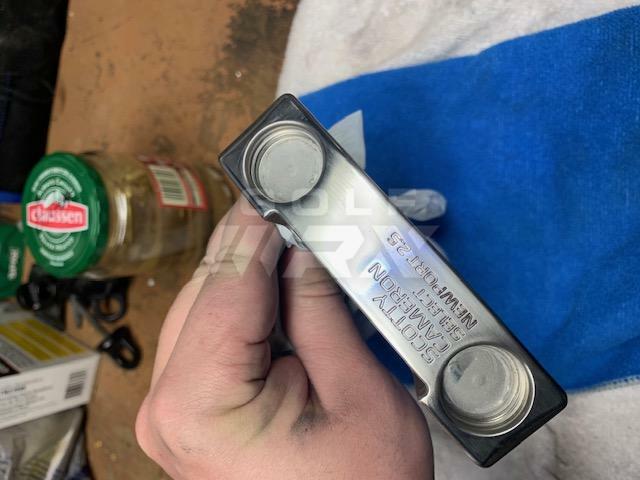 I sanded with 240, 400, 1000 and even (probably unnecessary) 3000 grit, using WD40 to wet sand with 1000 and 3000 afterward (I also wore gloves throughout). 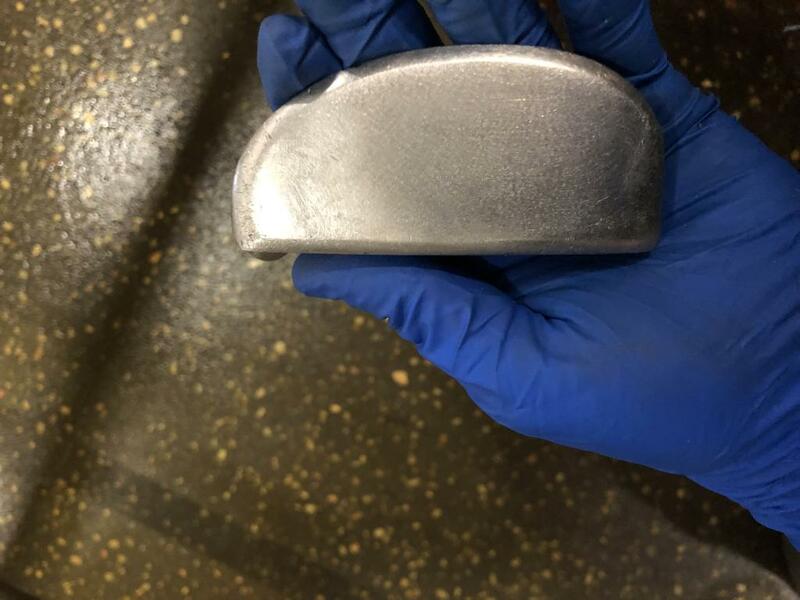 As I work in a brewery and have access to it, I soaked the putter head in a strong nitric/phosphoric acid bath to “passivate” the stainless, which should help some with durability, then used polish and cleaned with 99% isopropyl alcohol. 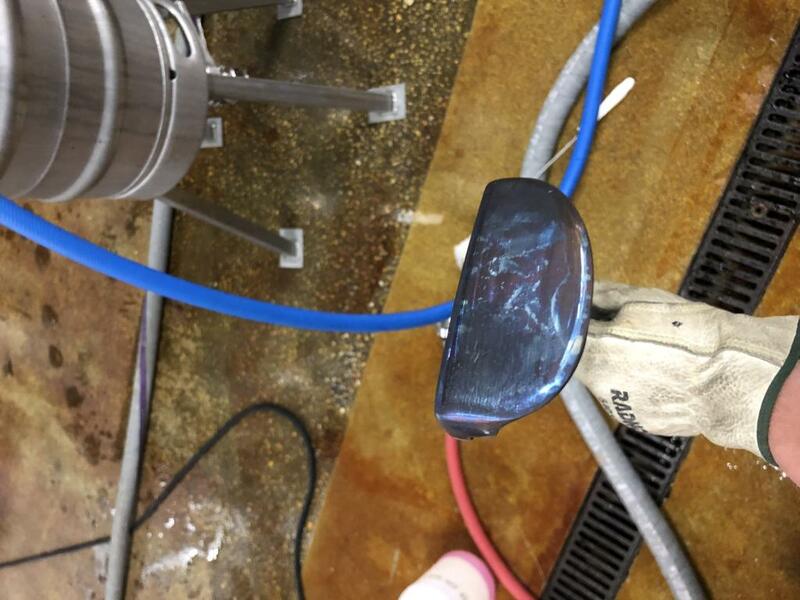 After that I fired up the torch, going around as evenly as I could and trying to focus on the thicker sections until the putter was red hot, with hints of bluish-purple coming through in the light, probably 10-15 minutes. I let it cool naturally afterwards. For a first go with a 40 year old, <$20 putter I feel like it went pretty well. so I sanded, sanded, sanded, and used a Dremel for the tight areas. 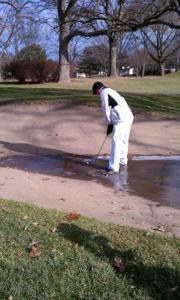 Thought I had a pretty decent finish so I went ahead and torched. Not too happy with the results. As you can see there are some weird / blemishes not sure what caused them. Went ahead and did the paint to see if I would like it anymore once complete. Thinking I am going to re-do with the assistance of my Father's machine shop ( which I should of taken advantage of the first time). going to sand blast, wet sand, polish, and torch with map gas to get the shine and colors I want. just though I would share the results of the first go around. Guessing not cleaned well enough but not sure. I clean with 90 or 100% alcohol 3 times, 1st time pretty wet second damp and 3 time just a touch. 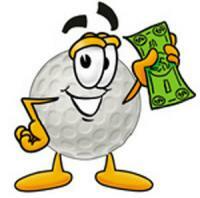 Always pre-heat to avoid fogging the putter and I use propane and heat up gradually and evenly. Your prep sounds fine. I'm not sure what would have caused those spots. 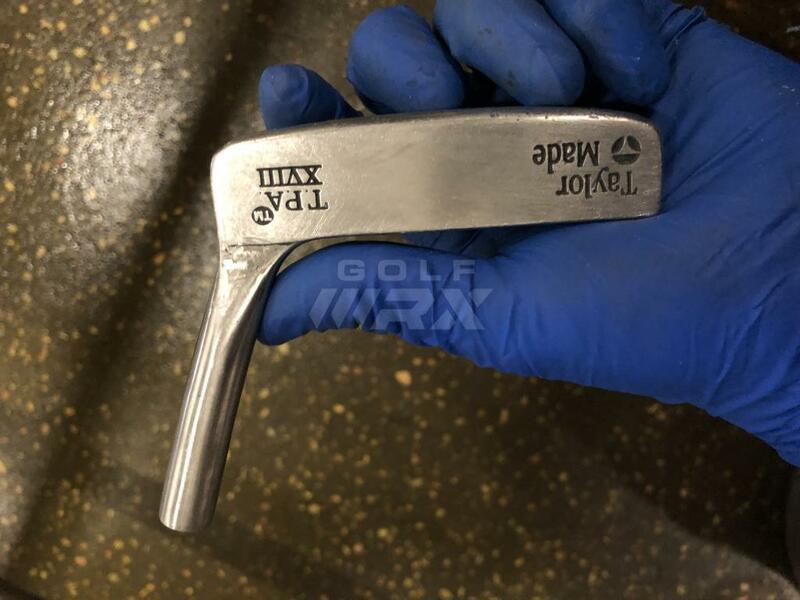 Something must have gotten on the putter head after you cleaned it or possibly after you torched it while it was cooling. Not a big deal. Sand blasting will take that finish right off. You could just clean and torch right after the sand blasting. That would give you a nice matte finish. 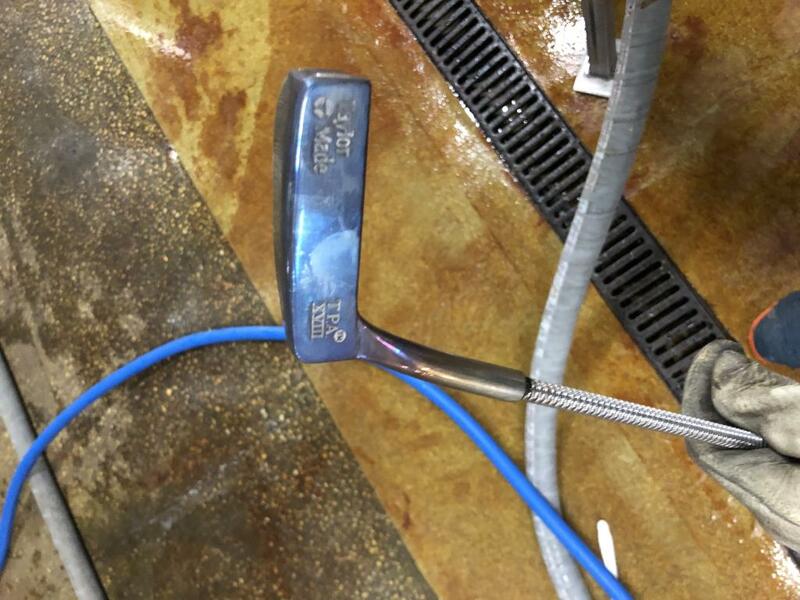 A previous poster said they torched until the putter was red hot. That's too much. 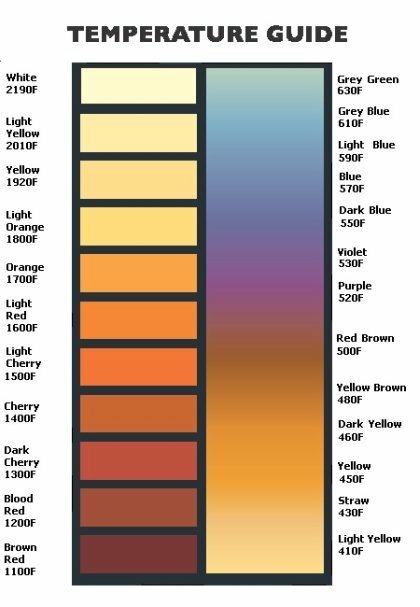 You don't need to get red hot to get purple or blue. Thank you all for the comments i have gotten i finished it for the second time with the help of my father and looks great. will post photos later. However, i just got done playing with it and it now makes a clanky sound when hitting the ball. I checked the weights and they are tight and **** for face plate tight. The only thing i can think of is i did not replace the tape under the face plate when i put back together. Has anyone ever had this issue? Any idea of what it could be? Most likely metal on metal from the face plate, almost guaranteed. Heating can also harden the steel.